Hi I’m Mel Johnson. 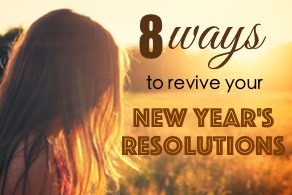 For as long as I can remember, I have been highly motivated by New Years Resolutions. I love them! I love the feeling of having a clean slate, and the motivation that you can achieve whatever you want. Over the years whilst making resolutions both at New Year and throughout the year, I’ve really started to think about what changes I can make to improve how I live my life and that is where Bestselfology was created from. Bestselfology covers all walks of life, and predominately looks at how you can create habits to live the most fulfilled life and be the best version of yourself. It’s all about taking immediate action, no need to wait for New Year, make the changes today in order to optimise your life. 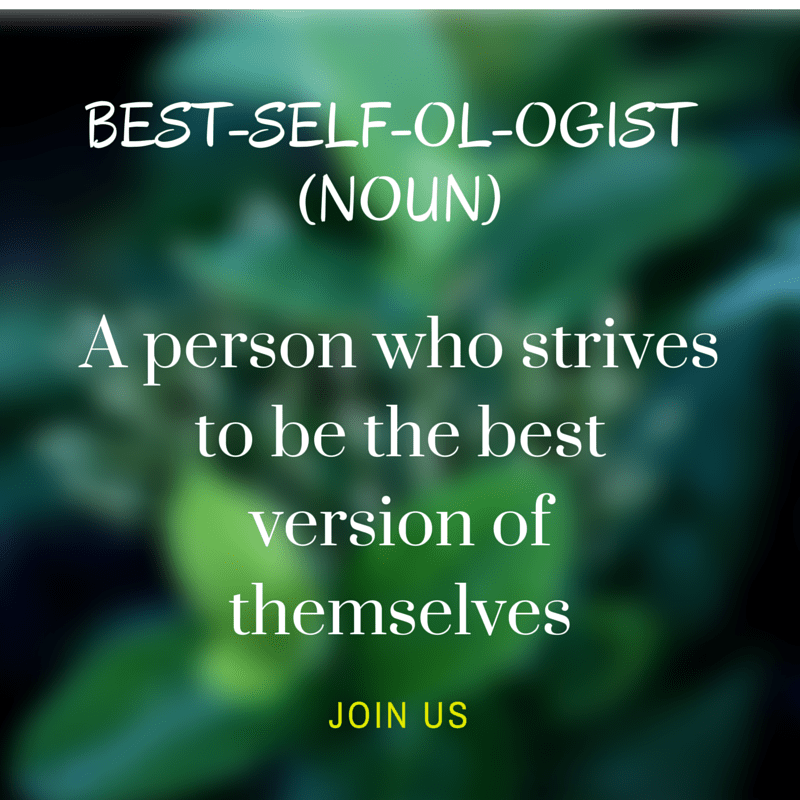 To join us, click here to sign up to the Bestselfology Newsletter. Click here for a full list of articles I’ve written elsewhere.